tailer, there will be one heck of selection of things for us to tell you about, so hold on to your curlers, it's going to be a cracking ride! 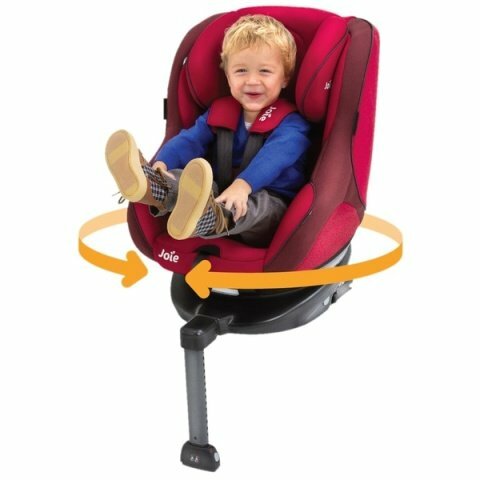 So, have fun, get involved and enjoy all the offers and promotions we’ve got for you. Oh, and if you happen to think the Boots Snizl page is the best thing since waterproof mascara then why not tell your friends? 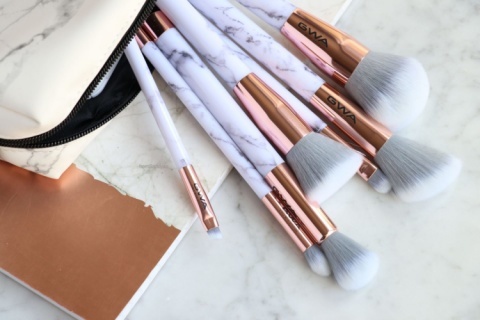 BEST BLACK FRIDAY DEALS - Obsession Ultimate Marble brush set, SAVE 50%! 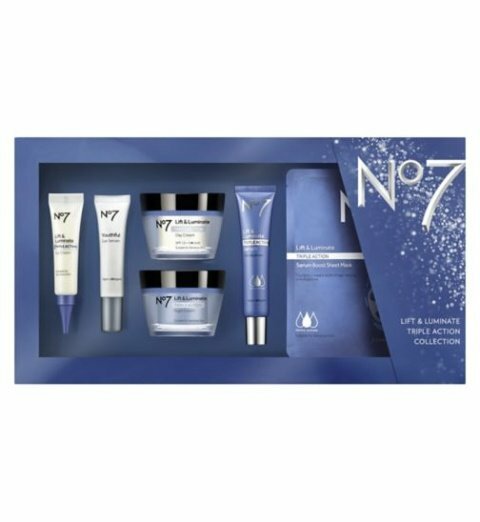 Better than 1/2 price on selected No7 skincare collections - No7 Luminate Triple Action Colleciton! 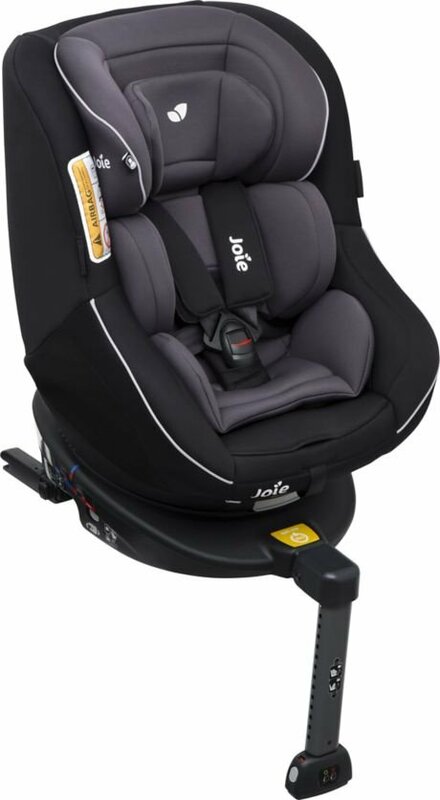 Save 10 percent when you spend £100 or more on selected car seats, strollers and travel accessories! 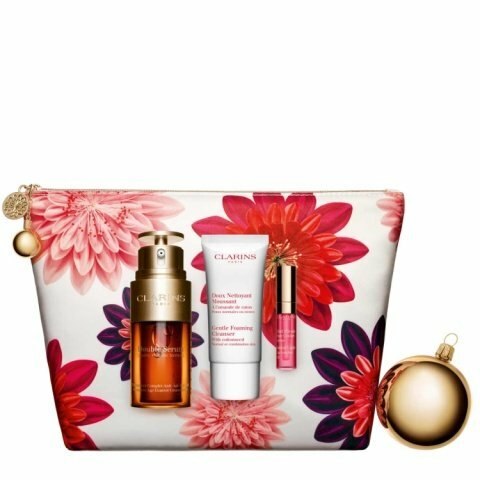 Free Clarins Double Serum Beauty Box when you spend £75 on selected Clarins products! 3 for 2 Christmas Mix and Match - Jack Wills Beauty Advent Calendar £35.00! 3 for 2 on selected cosmetics, accessories and No7 - cheapest free! No7 Lift & Luminate TRIPLE ACTION collection - £56.00! 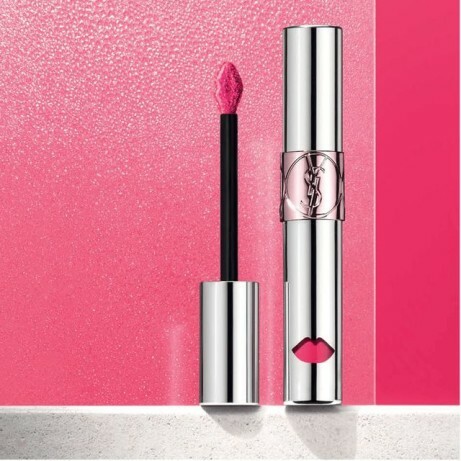 Get a FREE Gift with Estee Lauder, When you buy 2 or more products! NEW IN! Yves Saint Laurent Volupte Liquid Colour Balm - £26 - 12 Colours!